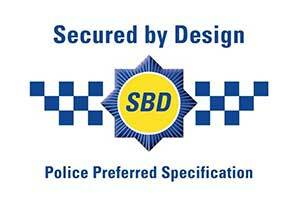 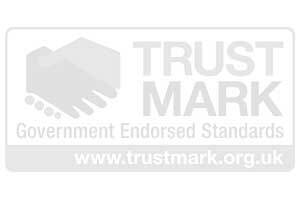 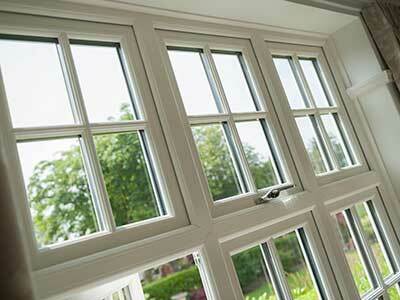 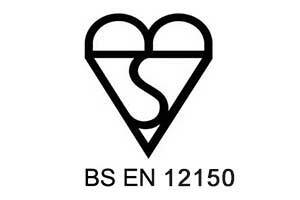 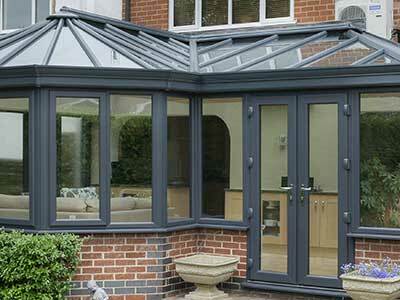 Here at Perfect Windows we are sure to have the product to suit your requirements. 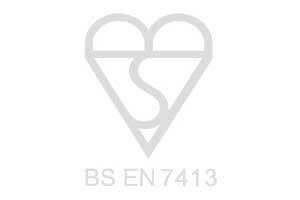 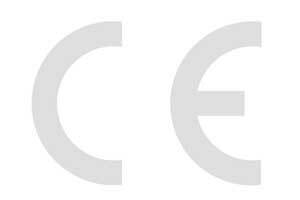 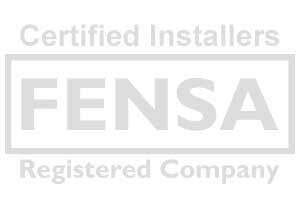 If you’re looking for a product that isn’t listed on our product pages then feel free to contact us to see if we have a solution available for your requirements. 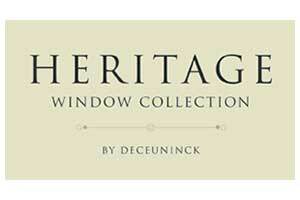 Perfect Windows of Folkestone range of PVCu and Composite Windows. 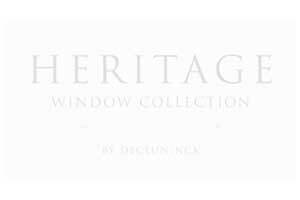 From open-out casements to specialist box sash sliders, Perfect Windows offer a comprehensive range of windows to suit any customer. 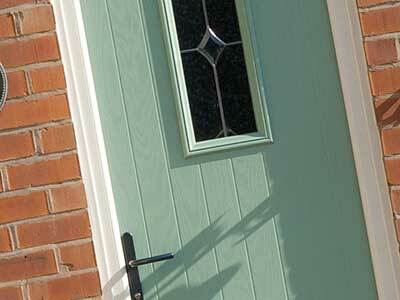 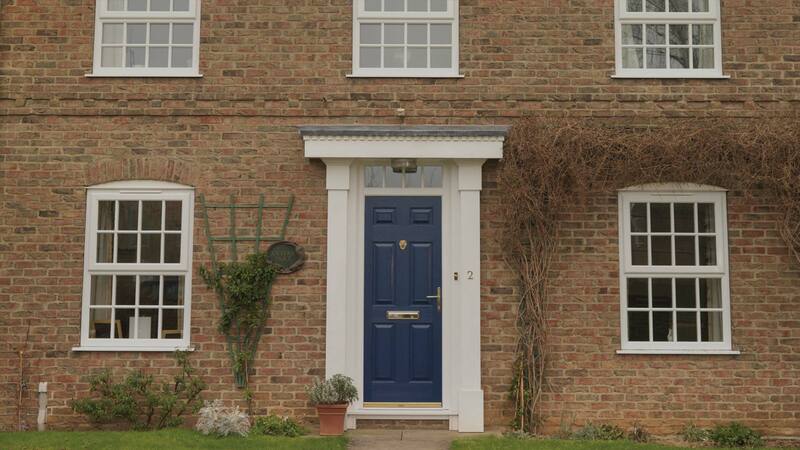 Our range of PVCu doors can truly transform your home. 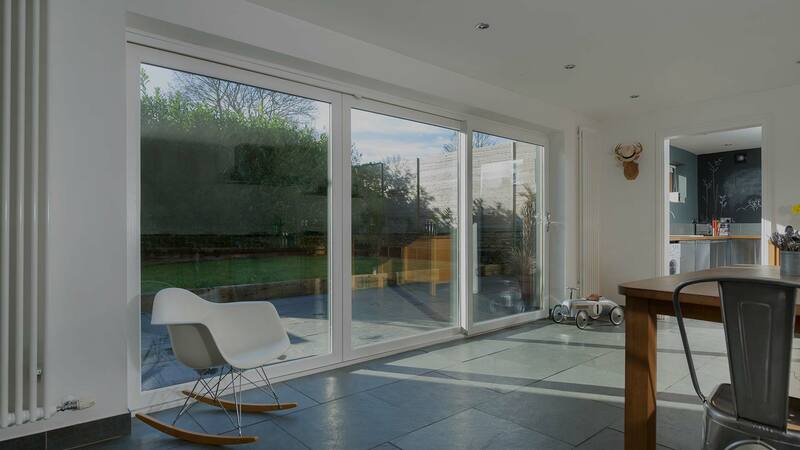 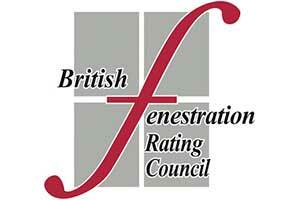 Residential, bi-folding, French and patio doors are all available with various configurations. 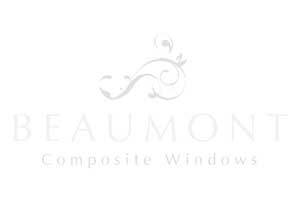 Launched in 2012, the Beaumont composite window range offers a new concept in window design. 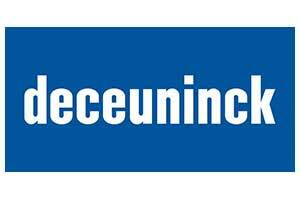 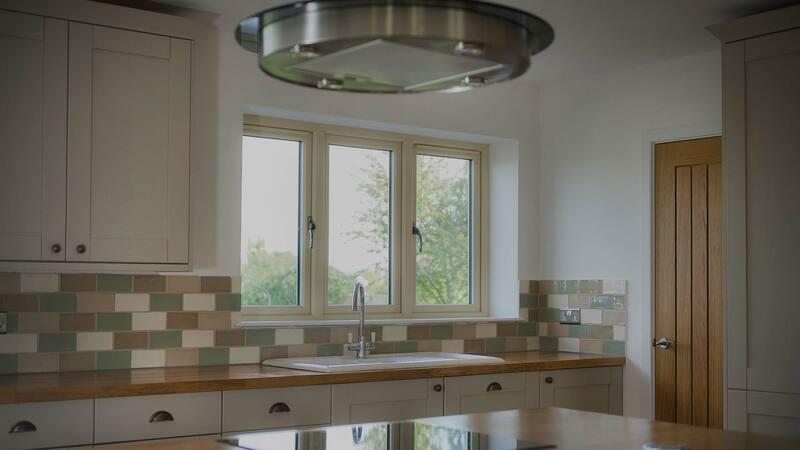 The key to this products success came firstly with the close working relationship our suppliers Dempsey Dyer have developed with Deceuninck over the last 28 years. 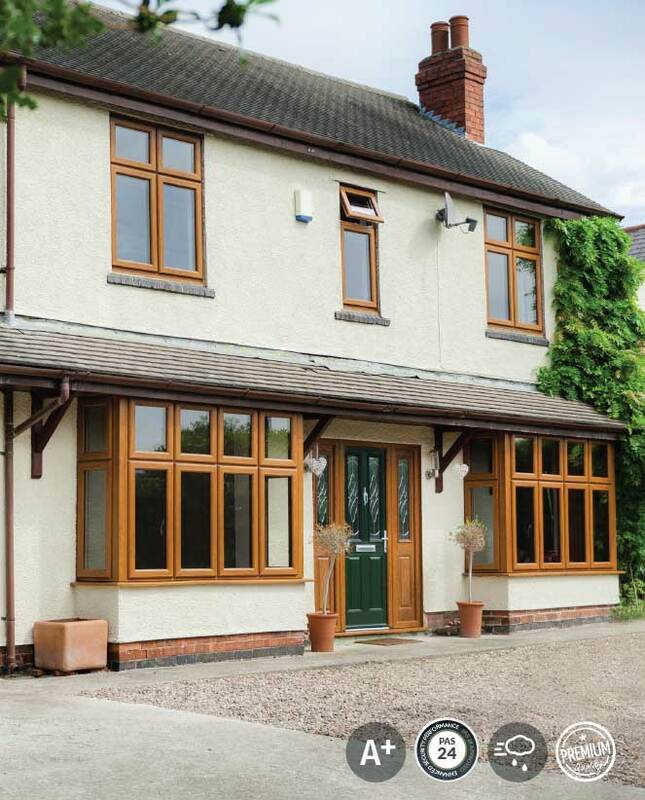 The second important ingredient is Dempsey Dyers’ timber experience which they have manufactured since their incorporation in 1977. 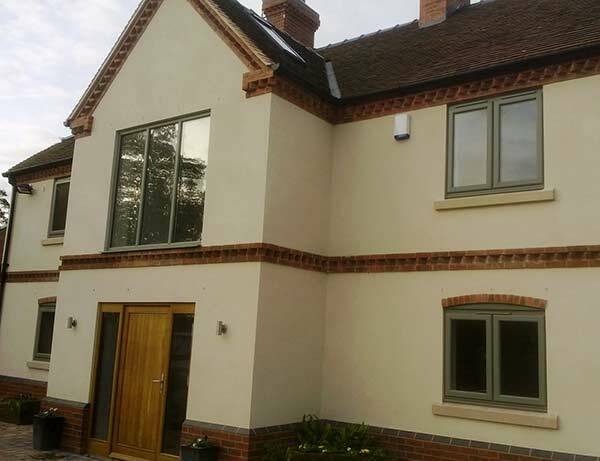 Having this unrivalled knowledge of both the PVCu and timber manufacturing processes as well as a comprehensive understanding of both marketplaces led our suppliers to the brief of creating complete timber aesthetics from a PVCu window.